Keep the excitement high! 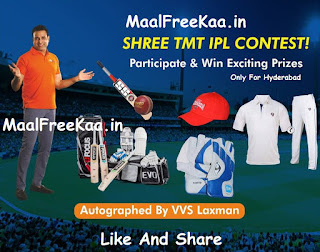 Participate in the Shreetmt IPL 2019 Contest To Participate click the above link to Guess the Stylish Player of the Match between SRH v/s RR Participate In The IPL Contest 2019 and Win Exciting Prizes The ShreeTMT IPL Contest is only for people who are living in Hyderabad. Guess IPL sunrisers hyderabad 2019 match and win prizes. Predict And Win Contest. 3. Predict and Win Prizes. 1. Submit your entry on ShreeTMT IPL Contest page only. 2. 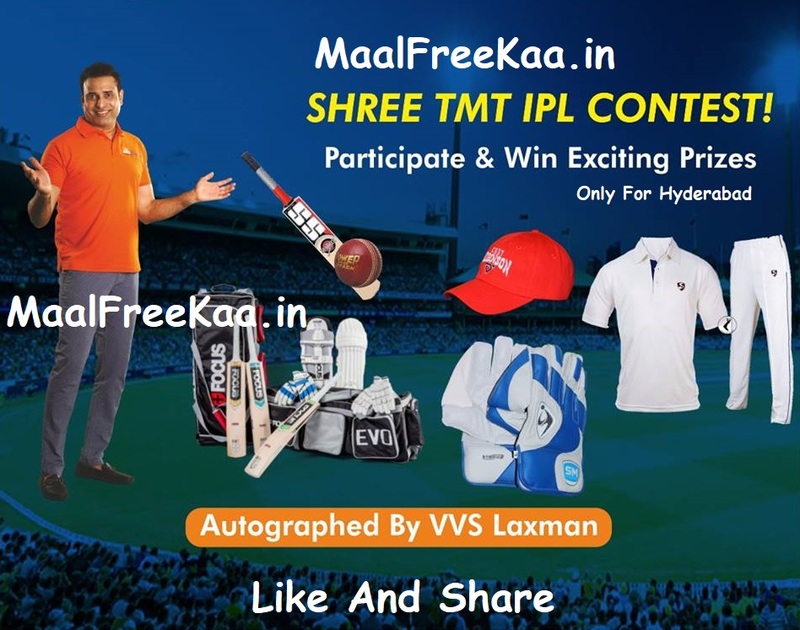 The ShreeTMT IPL Contest is only for people who are living in Hyderabad. 5. Like, Share, Comment & Tag the contest with friends also.